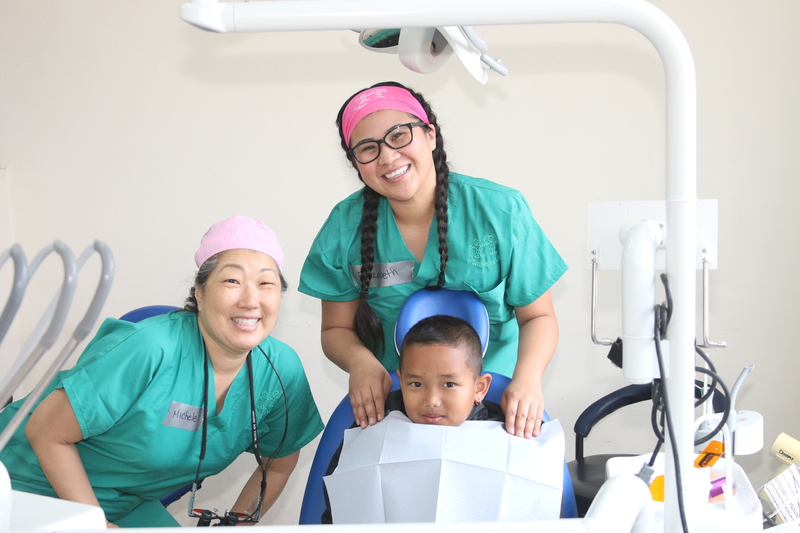 Everyone here at Ocean Dental Care loves get-togethers and to do things outside of the office. From traveling around the world to attending continuing education seminars to just having a grand ole time. This is just a bit of what we are up to and where we've been. 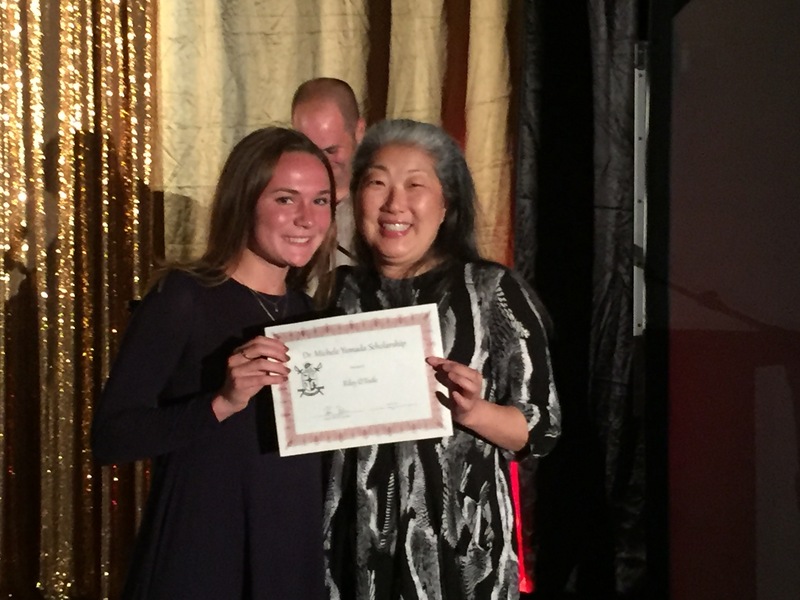 Dr. Yamada gave a college scholarship to Point Loma High Senior, Olive Latham. 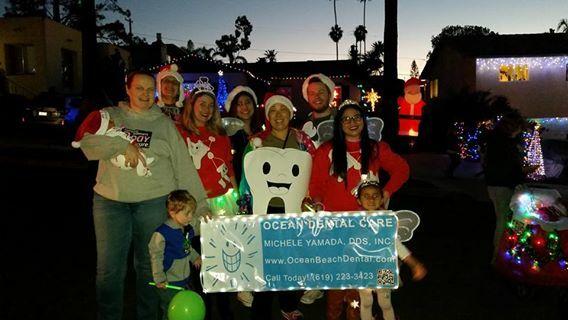 Dr. Yamada and the Team participated in the 38th Annual OB Holiday Parade. It is wonderful to see all the hard work that went into each wonderful float and costume design! 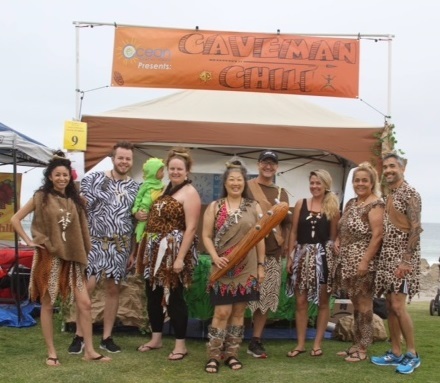 Ocean Dental Care participated in the OB Chili Cook-Off with their fun theme of Caveman Chili and won Best Booth!!! 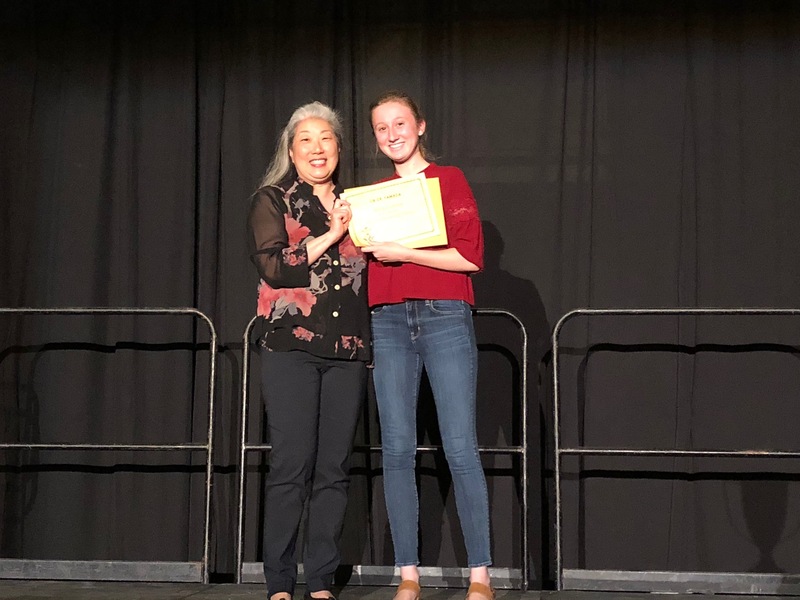 Dr. Yamada gave a college scholarship to a local Point Loma High Senior, Riley O'Toole. 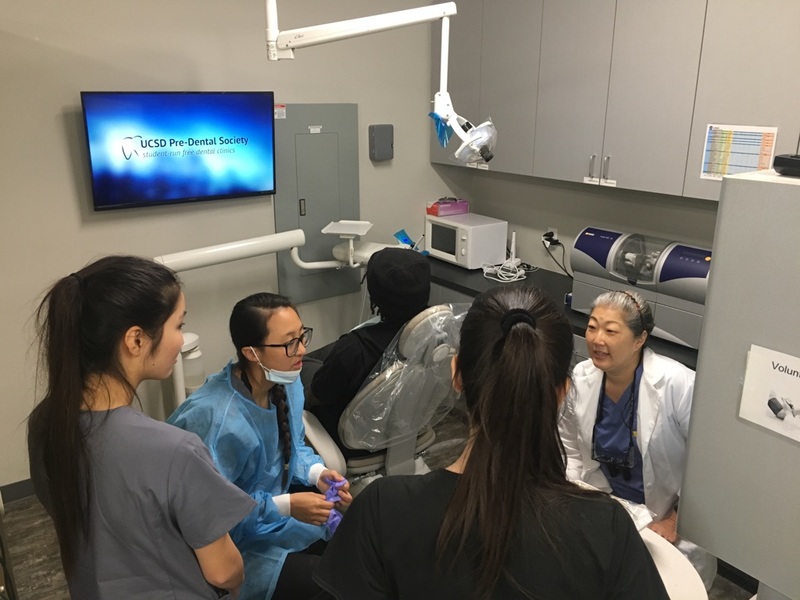 Dr. Yamada volunteers her time and talents to patients at the San Diego VA dental clinic while also working with and teaching future dental students from UCSD's Pre-Dental Society. 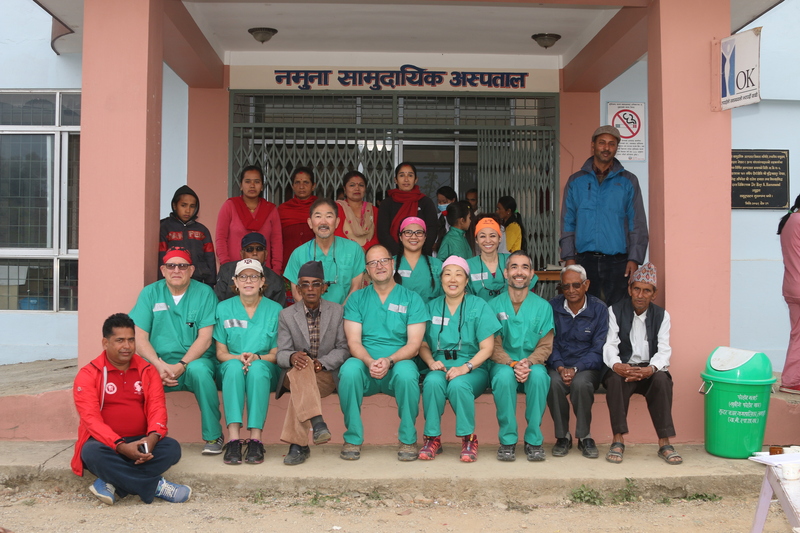 Several team members from Ocean Dental Care (along with 2 other dentists) traveled to Nepal where they performed humanitarian dental work on many patients. 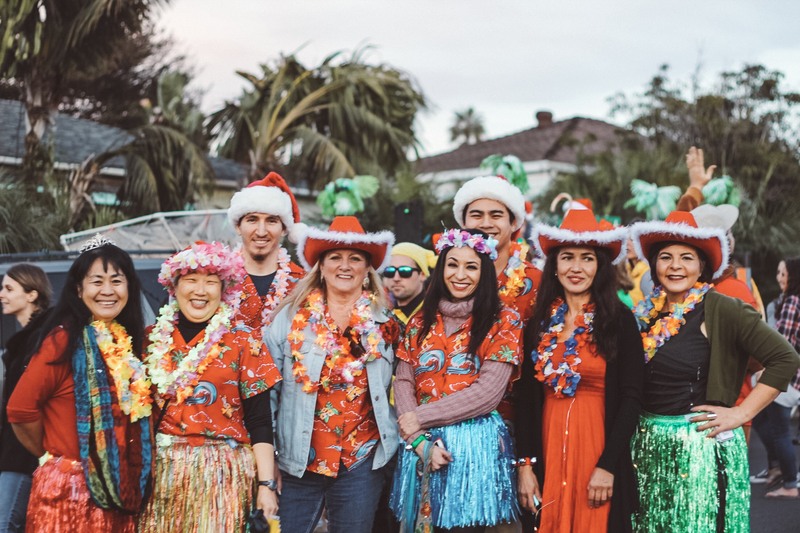 Once again Dr. Yamada, her team and some friends joined together to walk in the 37th Annual Ocean Beach Christmas Parade. More amazing adventures on the way. . .